Who else LOVES children’s books? I don’t mean books that you read to your children. 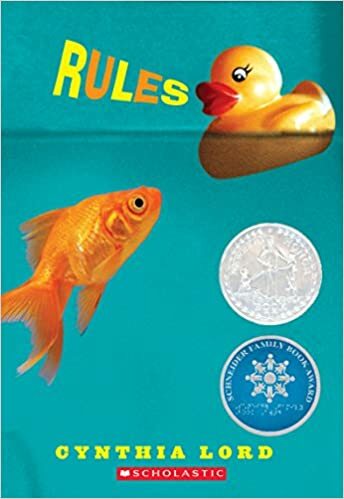 I’m talking about children’s books you read on your own, just for fun. I’ve found over and over that there are lots of “children’s” books that are sophisticated enough to appeal to intelligent readers of all ages. Children’s novels are perfect for reading on an airplane or beach because they are just the right length and depth to enable an effortless escape into a great story – even if you’re frequently interrupted. Here is a list of 10 best kids’ books for you or your children to enjoy on your next vacation. This is my 12-year-old daughter’s FAVORITE book in the entire world. My husband and I were skeptical when she told us to read it, but I enjoyed it so much I recommended it to my book club and they loved it too. 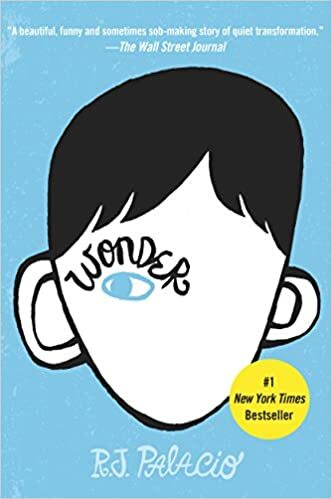 It’s an uplifting story about a gifted 10-year-old boy with physical abnormalities who enters public school and faces the reactions of his peers for the first time. The story is written in first person from his perspective, and the perspective of his older sister, his classmates and others. Make sure to get a version that includes the Julian Chapter! My husband works in an elementary school, and this is one of his recommendations. Mo LoBeau is a “rising sixth grader” with enough personality to fill a growing series of Mo and Dale books. 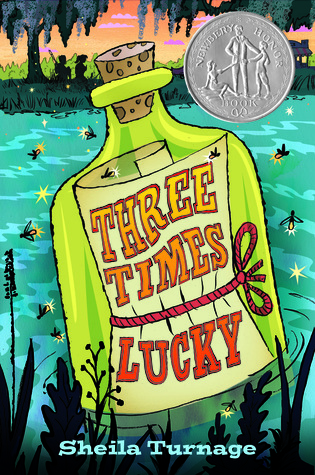 A cast of colorful characters and a murder mystery spice up this edgy children’s novel set in rural North Carolina. Don’t let the cute title fool you. This well-written book received a Newberry Honor Award. The main character is a clever young girl who is often underestimated, but uses her unique gifts to save the day. 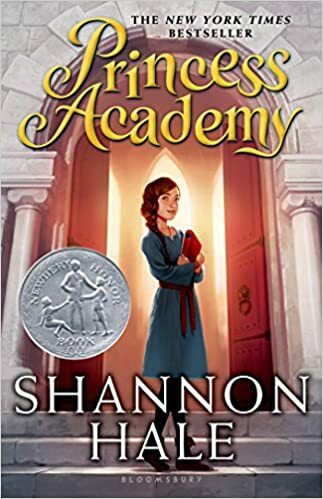 It’s an underdog story with loads of girl power, and a great read for anyone who loves a fairy tale. This is another pick from my daughter. She read it aloud to our family and it is a winner. 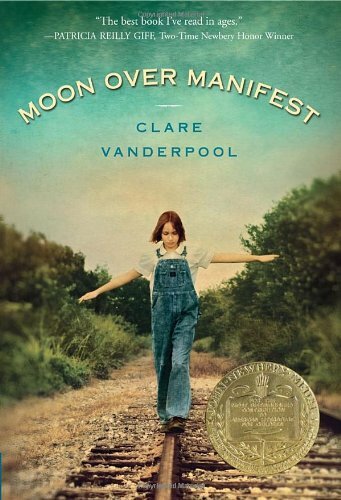 This is a well written story about Evvy, an 11-year-old girl who is sent to a sanatorium to recover from tuberculosis in 1940. It’s a good historical novel that develops the plot and characters inside the sanatorium, and tackles the global political upheaval and social issues of the era through Evvy’s diary. An unusual young orphan arrives in a racially divided town and changes it for the better. This book celebrates kindness, tolerance and the difference one person can make in the world. 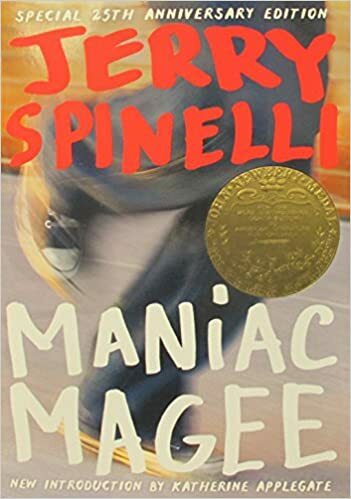 Spinelli’s fun characters and writing style keep this book from feeling like like an After School Special. This book is SO delightfully imaginative. And a little dark. 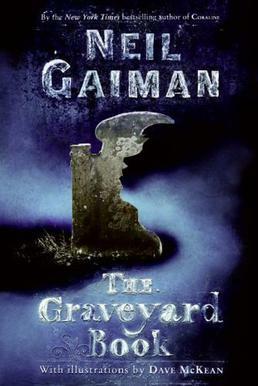 A toddler escapes the men who killed his family and is raised in a graveyard by ghosts. OK, maybe it’s a lot dark. Your 6-year-old probably isn’t ready for this, but you and your older kids will love it. This book was much better than I expected. My family is now reading the third book in the series aloud. 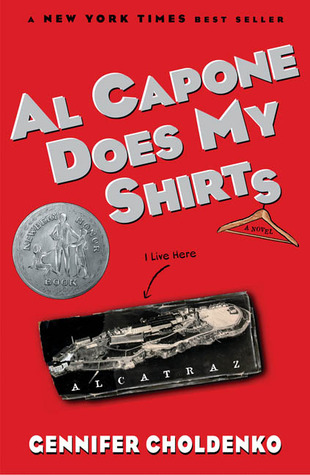 Set on Alcatraz during the Great Depression, this story follows the adventures of 11-year-old Moose, his autistic sister and their friends who have all have parents working one of the most famous prisons of all time. I’m not usually a fan of Sci Fi, but there was so much more to like about this book. 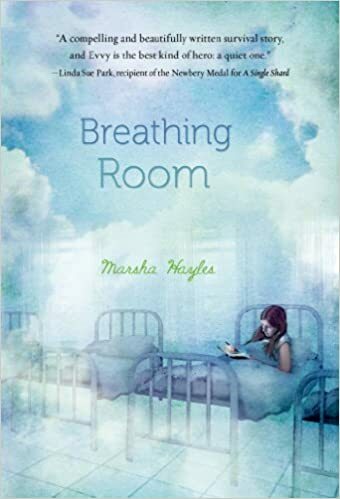 11-year-old Miranda is trying to figure out why her best friend is ignoring her when she begins to receive strange notes that seem to be written from the future. This book made me want to read A Wrinkle in Time again. Twelve-year-old Catherine just wants to be normal, but life with an autistic younger brother makes that difficult. During the summer she makes two new friends – the popular new girl next door and a verbally-challenged boy in a wheelchair – who help her figure out her own kind of normal.